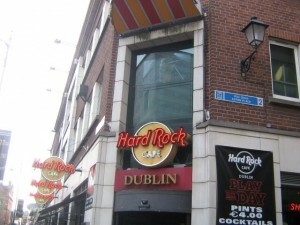 After our 4 days in London it was time to head off once again; this time to Dublin for another 4 day stay! We stayed at the Gresham Hotel – an icon of Dublin – just opposite where the Irish up-rising took place at the now famous Post Office. The Easter Rising (Irish: Éirí Amach na Cásca), also known as the Easter Rebellion, was an armed insurrection staged in Ireland during Easter Week, 1916. The Rising was mounted by Irish republicans with the aims of ending British rule in Ireland (as it was part of the United Kingdom of Great Britain and Ireland at that time) and establishing an independent Irish Republic at a time when the United Kingdom was heavily engaged in World War I. It was the most significant uprising in Ireland since the rebellion of 1798. 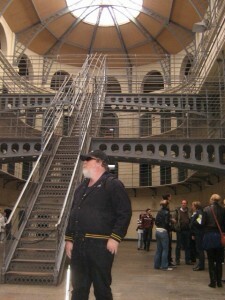 Many of those involved ended up in Kilmainham Gaol. 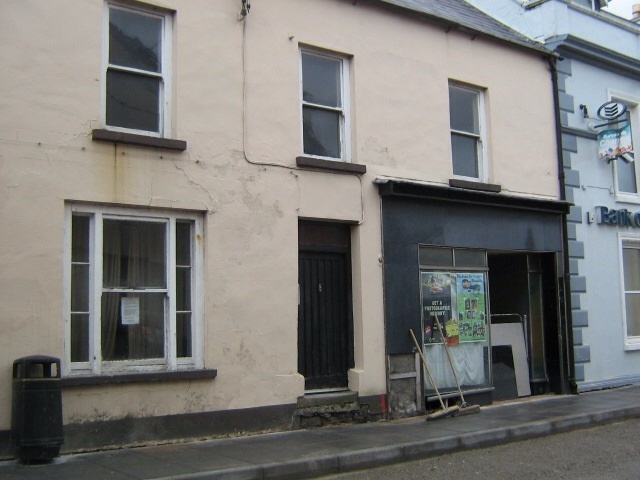 We stayed overnight, left most of our gear their, and jumped on a bus to head over to visit some of Erika’s relations in Killibegs; a small fishing town on the coast. After catching up with her family, Erika gave me a quick tour of the main street, her grand-mothers old shop, and visited the family grave site. We stayed overnight in Killibegs, then back on the bus and return to Dublin. 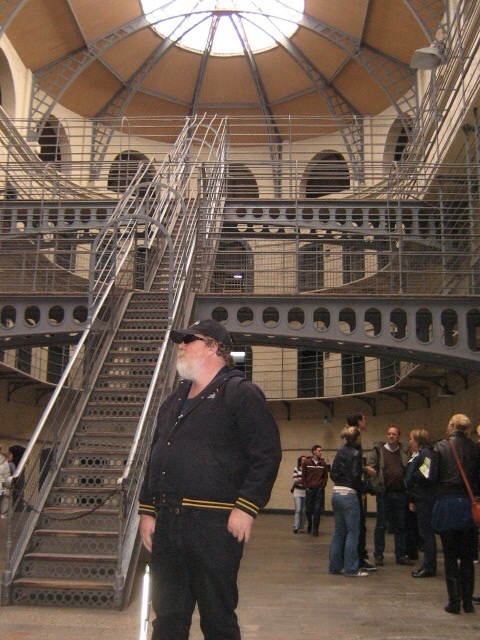 Once back in Dublin, did a little sightseeing over the next few days – visiting Kilmainham Gaol, the Guinness factory, and had a fantastic pub experience with the locals, a Guinness or two and some of Dublin’s finest food. 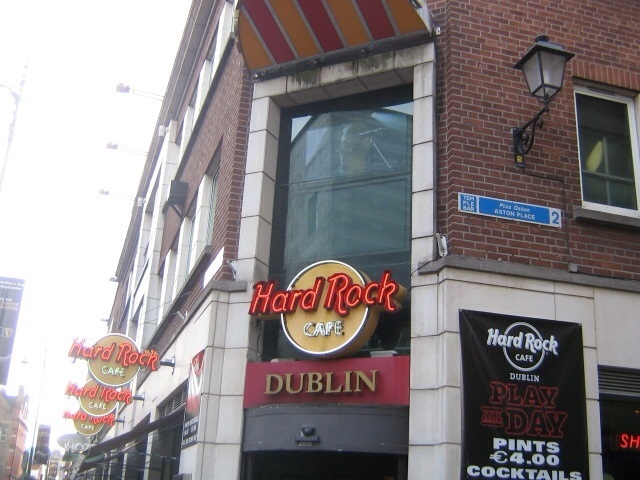 Given the fine weather we had whilst in Dublin down O’Connell Street over the River Liffy into Temple bar, where we found the Hard Rock Café for a great lunch.